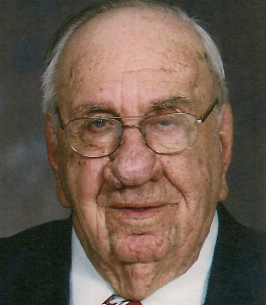 Norman Eggert View Condolences - Seaforth, Ontario | McGlynn Family Funeral Home Ltd.
Condolence: On behalf of all his neighbours & friends in Sunset Estates where Norm & Laura spent many a summer we wish to express our deepest sympathies & condolences to the family. 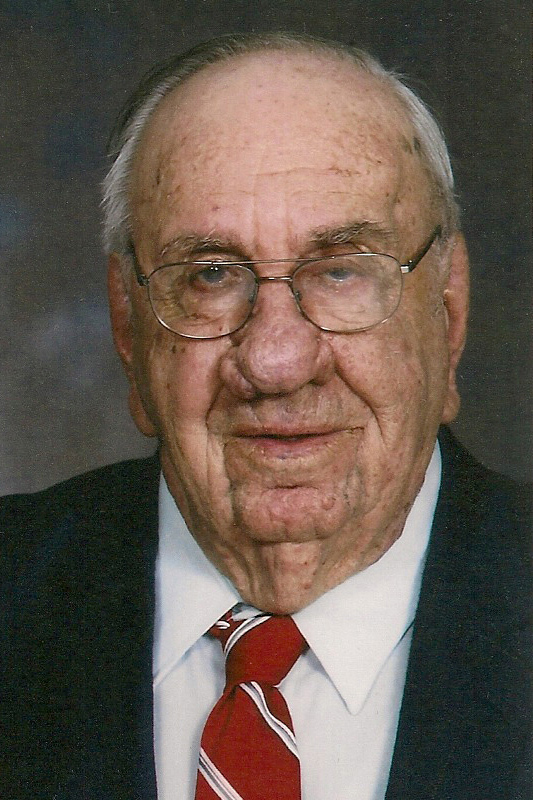 Norm was a fixture at the lake & I learned one important thing from Norm, farmer's never pay for dirt, you just move it from one location to another when needed. Good advice when you are trying to be a good gardener. George Darling past president of the Association. Condolence: We are friends of Carole and George from Auburn Riverside Retreat. Our son, Nathaniel is Carole and George's neighbour. We send our deepest and most heartfelt sympathy to Carole, George and Carole's family. Although we have never met Mr. Eggert, we know that he must have been an incredible man to have raised such an incredible, caring and loving daughter, Carole. Once again we extend our condolences and are sending our blessingsand prayers to all. Darlene, Doug and Nathaniel Riddoch. Condolence: Laura, Lorna, Susanne, DJ, Carole and family. Debbie and I were sorry to learn of Norm’s passing. What a great age to live to and share so many years with Laura. I have some fond memories of Norm from the cottage with some of his many funny stories that he used to share, and enjoyment of the neighbourhood pot lucks. May your memories be a comfort to you in the days ahead and may God give you added strength during this difficult time. Condolence: Our sincere sympathy to the entire family. May all your fond memories give you peace during this difficult time. tiller continues to get regular use.Thinking of you all.